Drinking coffee ground with new grinding mill, eating a self-made red velvet cupcake and making plans. 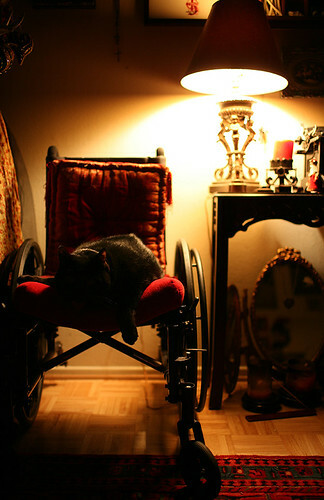 To commemorate, here is Vee’s cat ominously lounging in my wheelchair. Interesting photo. Lovely wheelchair. 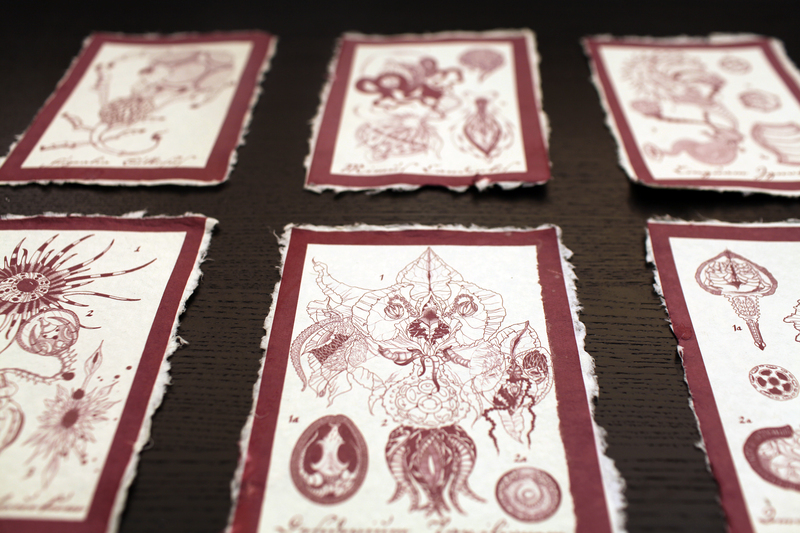 Made by you or antique?